It’s just 6 days away! Online Registration closes Friday, October 12th, 11:59 pm PDT. 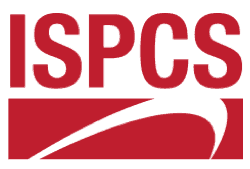 The 2012 ISPCSA will feature 5 Keynote Speakers. Export Control Reform – What Does it Mean for the Commercial Space Industry? ← Site Chosen for Spaceport America Welcome Center!